John O’Dell’s life is grounded in service to others demonstrated in the many organizations with which he is associated. 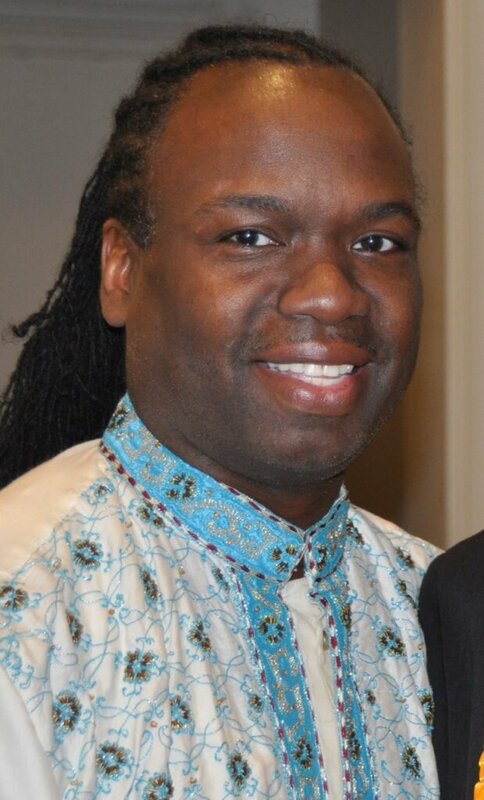 Since 2005, he has been the chair of the Black Community Consultative Committee for the Toronto Police Service. An outgoing, well-organized and dedicated person, O’Dell is also a member of the Association of Black Law Enforcers, president of the Guyana Ex-Police Association of Canada and past president of the Alliance of Guyanese Canadian Organizations. He has a degree in accounting, a certificate in labour relations, and holds various roles in the labour movement. O’Dell is the national representative for Unifor, one of Canada’s largest unions, and sits on the board of directors of the Coalition of Black Trade Unionists, and the human rights and workers of colour committees of the Ontario Federation of Labour. He was initially appointed to the board of directors of the Church of the Nativity in 2004 and served for two years. In 2012, he was elected to serve another term on the board. “I’ve also had the privilege to have John as a mentor in guiding myself and others to achieve success. Not only has John been an activist for the African community but for the diverse community of Toronto,” he added.